Welcome to the official New Direction Church App! 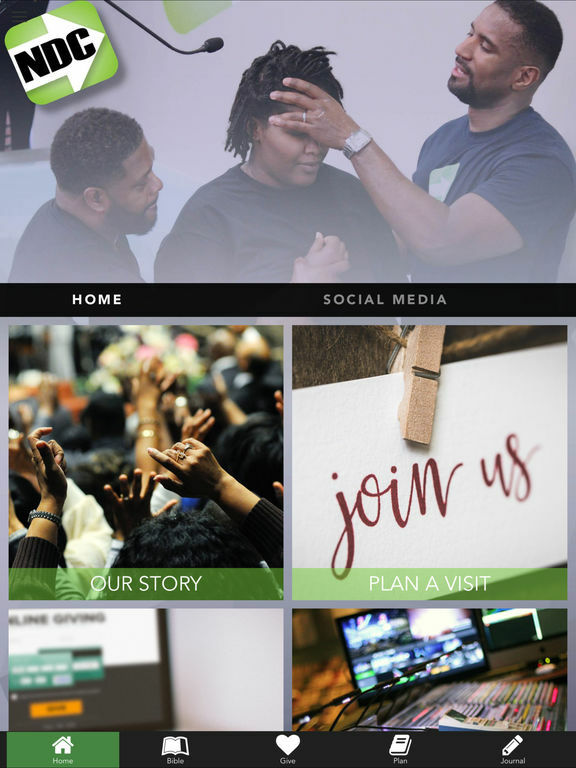 The redesigned New Direction Church App features dynamic content from Pastor Kenneth Sullivan Jr., who leads New Direction Church based in Indianapolis, IN. At New Direction Church we are truly Leading People To A Better Life. To help you on your journey, this App provides an up-close and personal look at the work we are doing for God. You will be able to watch live, plan a visit, give, view upcoming events, and so much more. You can also connect via Facebook, Twitter, Instagram, etc., and share content with anyone. 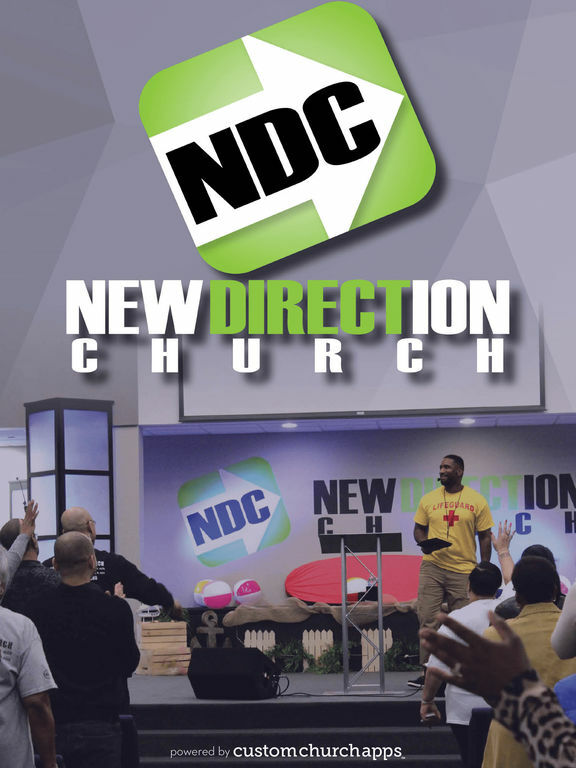 For more information about New Direction Church, please visit: www.ndcbetterlife.org. * Cloud Based Journal: Your Pursue Journal is accessible online anytime at www.PursueJournal.com. This allows you to be able to add entries anywhere, anytime and they are automatically linked to your NDC app.